Legal Jobs - Cardiff & District Law Society. 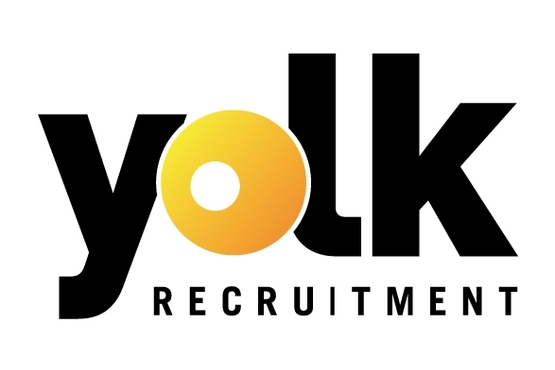 Yolk Recruitment is the preferred recruiter for Cardiff & District Law Society. Yolk Recruitment’s emphasis is on service delivery and operating with relationships built on trust without compromising on quality. Yolk use direct, open and effective communication backed up by a thorough understanding of the legal market and an appreciation of the intricacies of law firms and alternative business structures. The specialist legal recruiters at Yolk work also closely with Cardiff & South East Wales Junior Lawyers and can guarantee an understanding of candidates at all professional levels. Yolk's specialist legal recruiters endeavour to attend all Cardiff & District Law Society and Junior Lawyer events, supporting the Society and its members. For more information or a confidential chat about Yolk's services, please contact Sarah Castle on 02920 220078 or email scastle@yolkrecruitment.com.